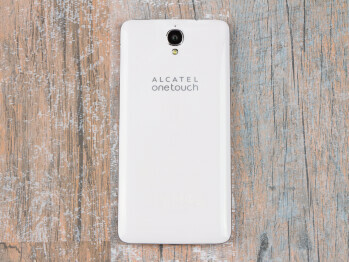 The Alcatel OneTouch (OT) Idol X+ is another beastly smartphone from Alcatel. 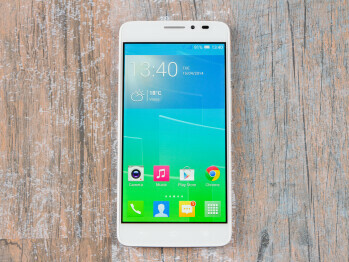 The OT Idol X features a 5-inch 1080p display and runs on the latest Android 4.2 Jelly Bean. 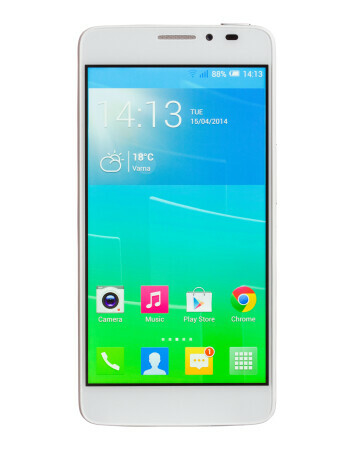 Under the hood, the Alcatel OneTouch Idol X+ is powered by a 2GHz octa-core processor, sporting a 2,500mAh battery. 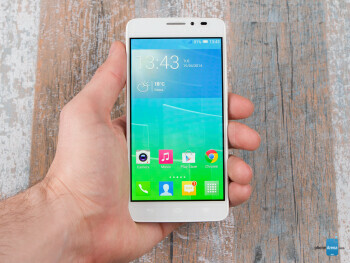 The camera is a 13.1-megapixels one.